I have always defined my architectural learnings as being contextual biased. I strongly believe that buildings that respond to, and improve our understanding and appreciation of, their respective environments will stand the test of time and resist fashionable trends. In this article, I highlight how some of my favourite buildings have been influenced by varying contexts and how materials have been used to achieve a particular design response. 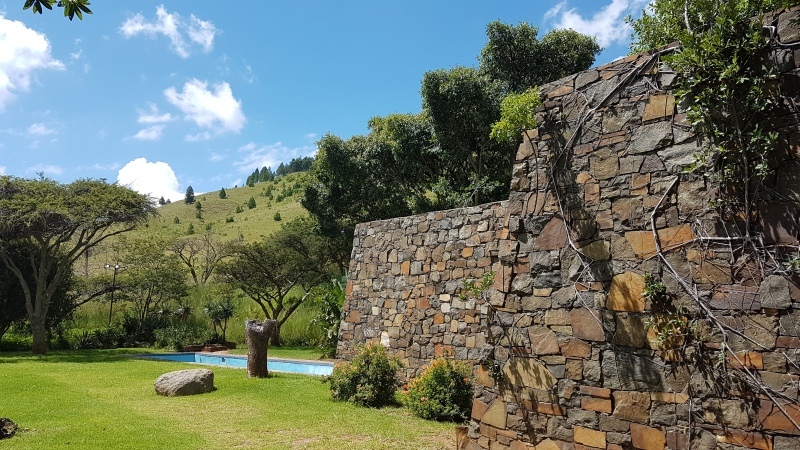 Sydney Press, the original owner of house Coromandel near Dullstroom in Mpumalanga, employed the Italian architect Marco Zanusso in the 1970s to design his 150m-long farm house. The 3m-high random rubble stone walls, sourced from the surroundings, anchor the building firmly to the site. Over time, fig trees have made the building their home, linking architecture and nature. 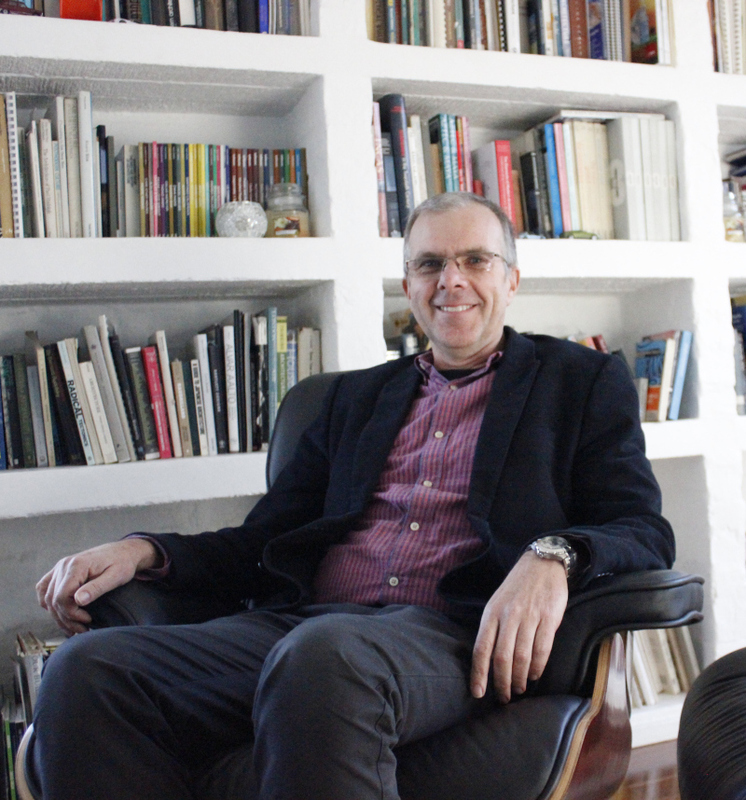 Architectural approaches to historical contexts vary from copies to contrasts. Morphosis Architects’ 41 Cooper Square, in the East Village of New York (the home of the Albert Nerken School of Engineering), epitomises the latter approach to the existing brown stone neo-classical style Cooper Union University diagonally opposite. But the architecture still responds to its urban setting through a covered walkway, created by lifting the skirt of the stainless mesh facade. The central movement zones in the building allow direct views to the city through the four-storey aluminium and glass windows. 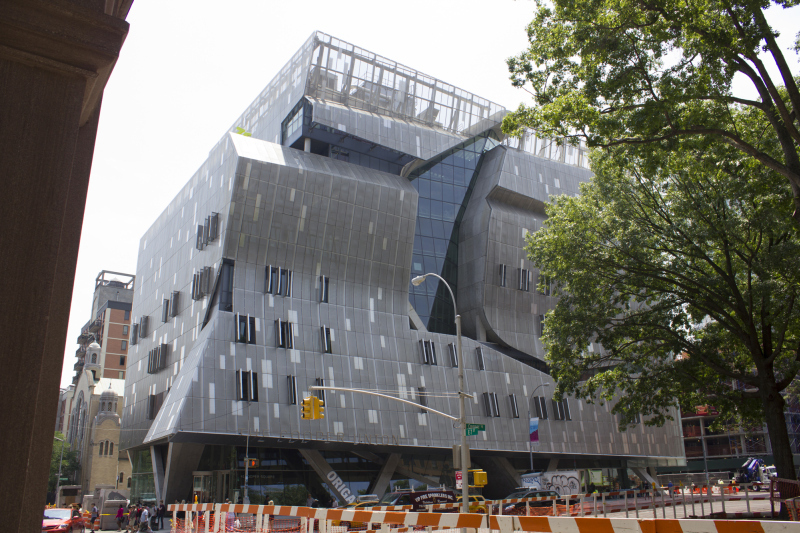 The building has achieved a platinum LEED star rating, the first for an institutional building in New York. Warwick Junction in Durban is a hive of daily market activity. 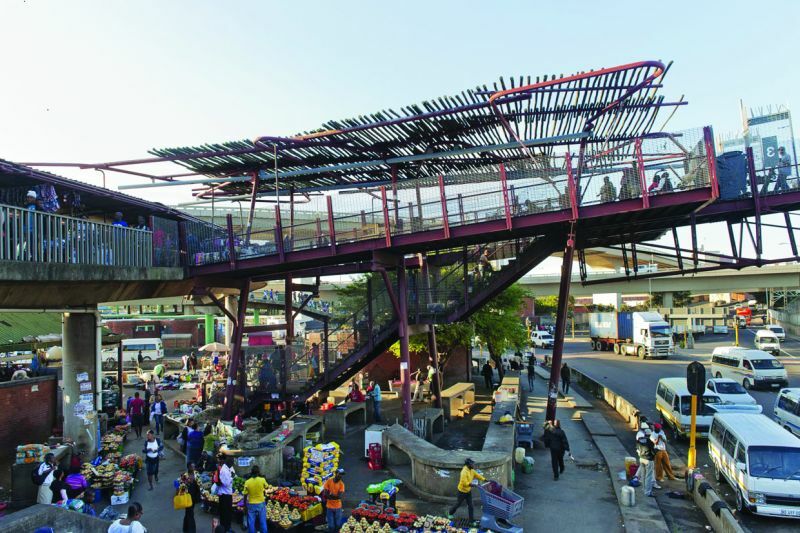 OMM Workshop, now Design Workshop SA, designed a linking bridge and support facilities for the market in 2001. The direct response to informality and a harsh environment created a unique example of collaborative urban management between the local authority and informal traders. The existing, unused, reinforced concrete overhead freeways were converted into trading areas and OMM Workshop’s new steel-framed and mesh, timber pole clad bridges and stairs provide new linkages to increase trading possibilities. The organic forms provide a stark contrast to the existing heavy bridges and create a unique South African architectural response. Alvaro Siza’s Boa Nova Restaurant sits on the edge of the sea in Matosinhos near Porto in Portugal. Completed in 1963, the architecture is a direct response to the white plastered walls and red tiled roofs of the vernacular architecture of Portugal. But the architecture nestles into its rocky context and provides a phenomenological experience for the visitor by hiding and revealing the sea beyond. Internally, concrete structural elements frame timber furniture and ceiling planes. Red brick tiles mimic the roof finish and externally, paths are covered in light stone mediating between the local beach sand and the darker interior. The four informants for contextual design that I have highlighted are not mutually exclusive. Combinations of response are often used, but material choice is key to giving effect to this way of designing. If we choose our responses carefully, then form will never follow fashion and our buildings will forever be part of, and will continue to contribute to, their surroundings.